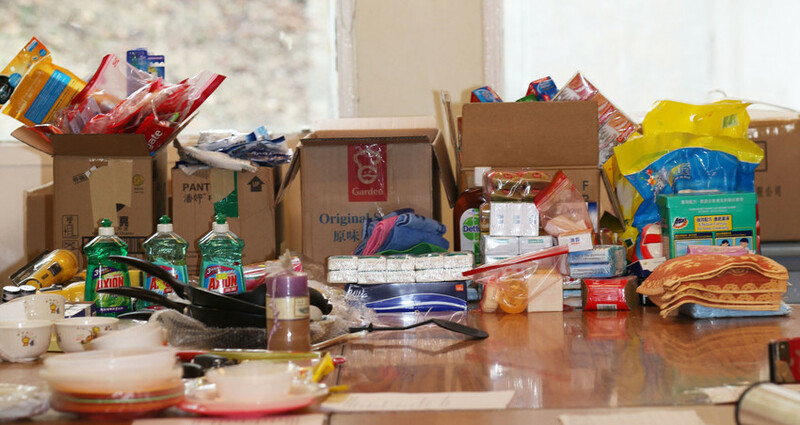 Kits pre-prepared to ship immediately when disaster strikes. Once a major disaster strikes, anywhere in the world, it is too late to begin preparing the help urgently needed. Lives can be lost by the day. Crossroads’ volunteers prepare field kitchen kits and hygiene kits, to United Nations standards, to send the right help in the right time. We need hundreds!